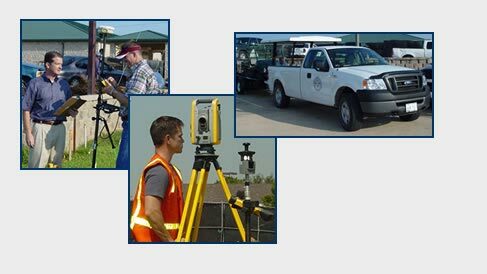 About Marshall Lancaster & Associates | Marshall Lancaster & Associates, Inc.
Marshall Lancaster & Associates, Inc. (MLAI) is a professional Land Surveying firm, centrally located in the Dallas – Fort Worth Metroplex. Established in 1993, the company concentrates primarily on commercial, municipal, and industrial development projects. Our clientele includes an expanding list of engineering and architectural firms; energy exploration companies; general and sub-contractors; school districts; construction management companies; lending institutions; law firms; federal, state, and local agencies. Our mission is to provide peerless land surveying services that consistently exceed expectations of both private and public sector clients.